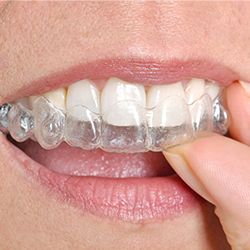 Gum disease, or periodontal disease, is a degenerative condition that can cause serious effects when not properly treated. 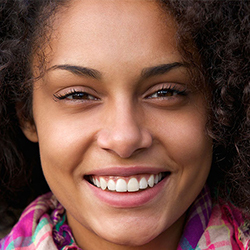 Our experienced dentists at Transcend Dental are committed to providing you with high-quality periodontal care to ensure that your smile stays strong and healthy. Our skilled periodontist, or a dentist who has been specially trained in treating the gums and soft tissues of the mouth. 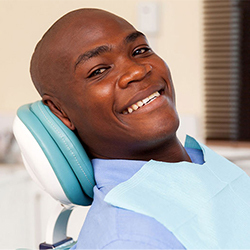 He and his team, along with our other dentists, strive to provide you with gentle, quality treatment for gum disease in Royersford, Pennsylvania, to restore the health of your smile. We welcome you to read the following information to learn more about periodontal disease and our treatment options. Please contact our office for more information and to schedule a visit with our team. 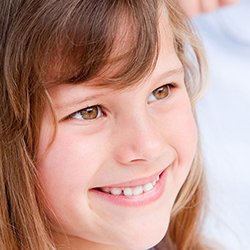 We are dedicated to improving your dental health.